Hundreds of volcanic islands, glittering atolls and uninhabited islets pepper the South Pacific, creating an island nation that promises tropical escapism and sheer seclusion. While the main island of Viti Levu gives an essential introduction to daily Fijian life, the swaying palms, kaleidoscope corals and emerald peaks of the Mamanuca and Yasawa islands are what real Fiji holidays are made of. 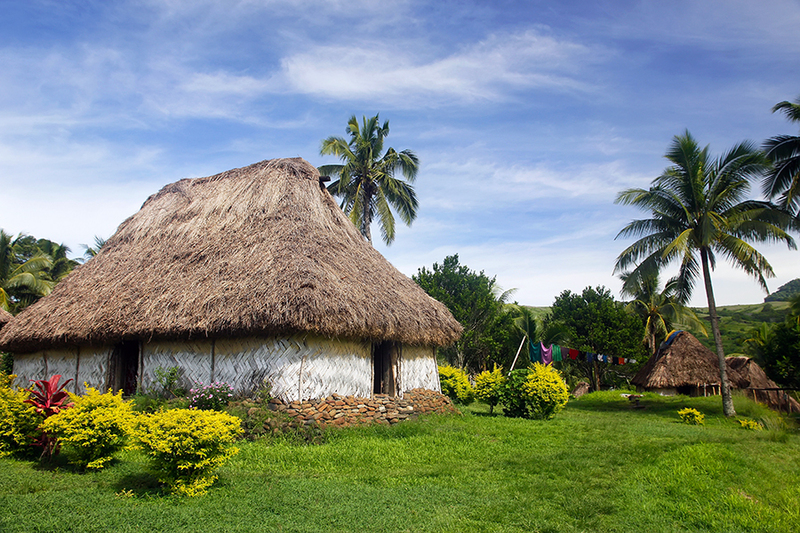 The largest island and hub of the archipelago, most Fijian adventures start and finish on Viti Levu. Close to the airport, the town of Nadi is where it all begins, being a hotel hotspot and the hopping-off point for exploring offshore islands. Stretch out on a hotel lounger and get to grips with Fijian life, start exploring the island or nip across the bridge to Port Denarau and sail into the sunset. Head to the Coral Coast on Viti Levu’s southern shores to meet backpackers in Mango Bay, detour inland to the Namosi Highlands or visit the adventure capital of Pacific Harbour for shark diving, jet skiing and white-water rafting. In the capital city of Suva you can meet locals and expats in the shopping malls and sari shops, or if city life doesn’t suit, escape to the rural region of Rakiraki, home to green mountains, ancient villages and ancestral tombs. 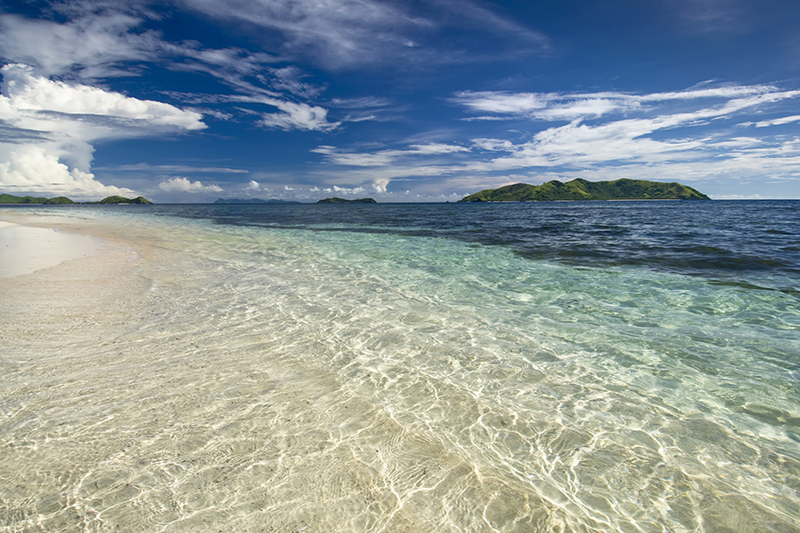 West of Viti Levu, more than thirty islands make up the Mamanucas – a popular group of islands blessed with some of Fiji’s finest weather and best beaches. Travelling via water taxi or seaplane, you could visit on a daytrip from Viti Levu but for the fullest experience, stay a few nights and hop between the coral cays, backpacker hangouts and classy retreats. 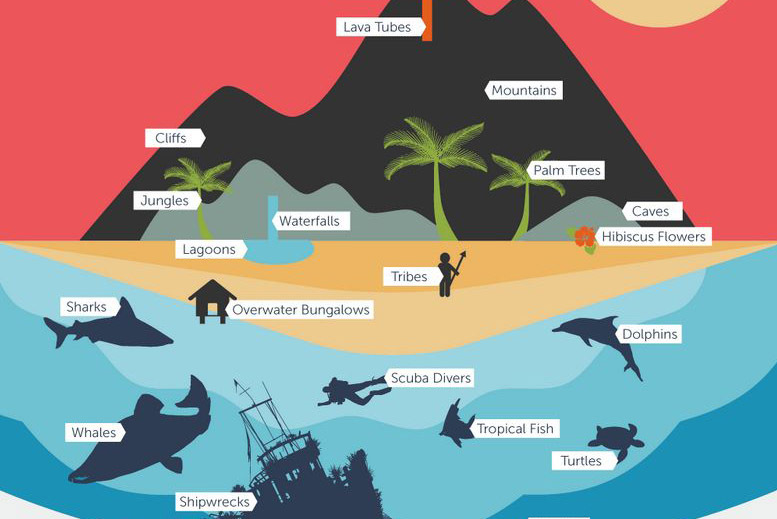 Learn to scuba-dive in sheltered lagoons or soar over WWII wrecks, kayak across crystal bays and visit marine sanctuaries where Hawksbill turtles hatch their eggs. 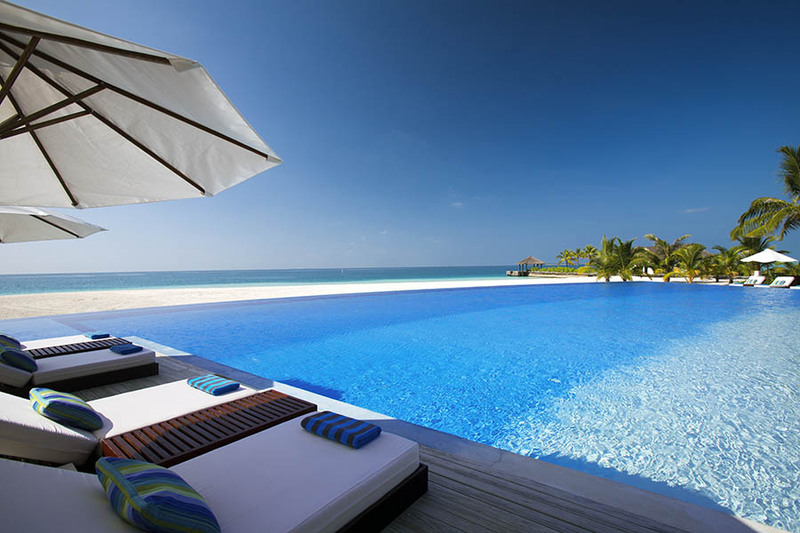 Stay on the intimate shores of the smallest islands and sunbathe beneath thatched parasols. 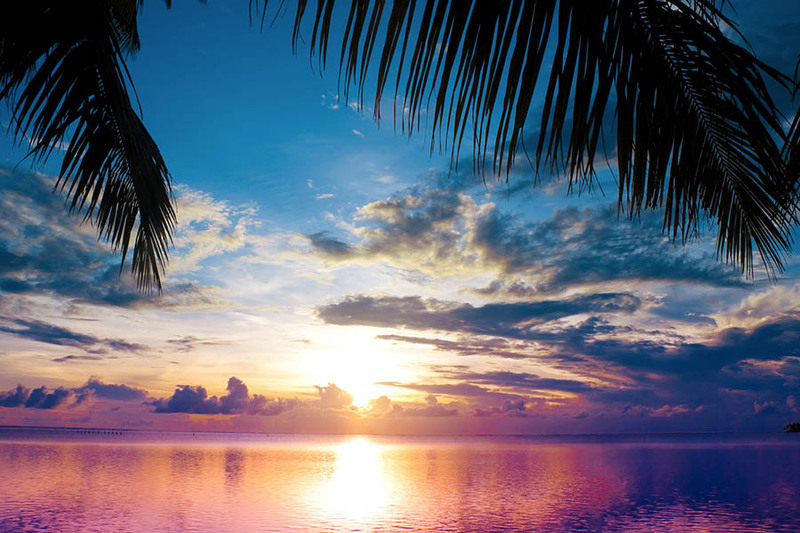 Swim beside dolphins in nutrient-rich waters and parasail over the Pacific, or relish the surreal serenity of the calmest islands and snorkel straight off the sand or windsurf in the warm breeze. 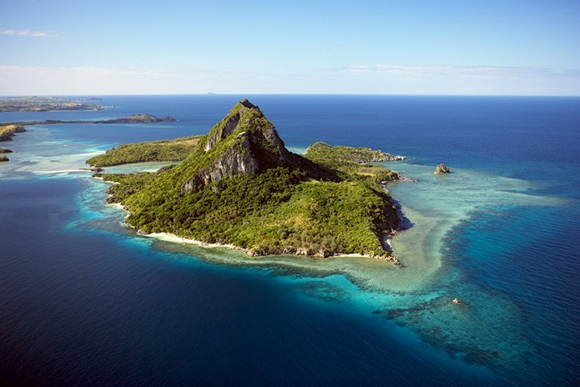 Sail north to the Yasawa Islands, which stretch across the South Pacific for 80km. Starting at the southern tail, the volcanic islands of Kuata, Wayasewa and Waya are home to dramatic cliffs, knife edge ridges and beautiful bays, where you can snorkel with sharks or hike up the summits at sunrise. Further north, you can swim with manta rays or fish for marlin near the largest island of Naviti. For more testing adventures, take a week long kayak trip around lesser visited bays and uninhabited islets, camping beneath the stars and cooking on open fires. Continue north to the islands of Tavewa and Nanuya Lailai, which are bathed by the turquoise waters of the famous Blue Lagoon. Adventure to Vanua Levu and reap the rewards of Fiji’s second largest island, where golden fields of sugar cane blanket the north and rugged green hills, rich forests and rushing waterfalls decorate the south. Rumble along rutted dirt roads past remote villages and coconut groves to find sacred monoliths and wild beaches. Fish for mahi-mahi, tour the coastal communities and take care not to scald yourself on the hot springs. 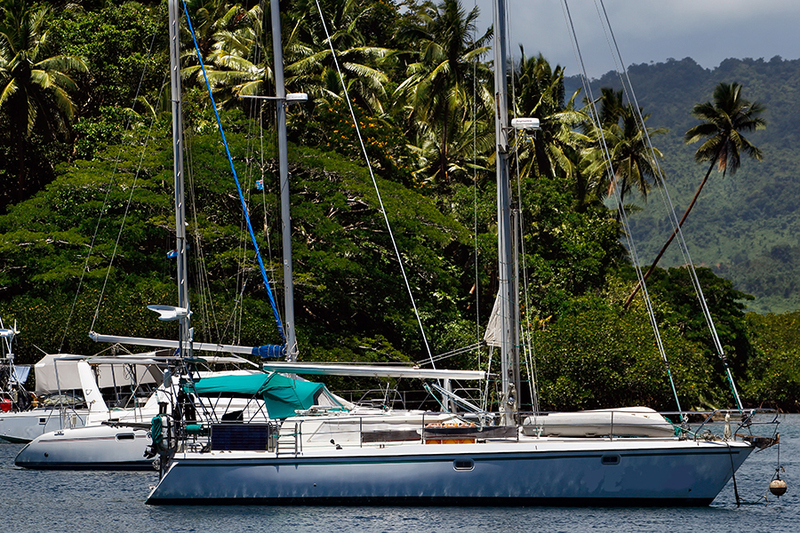 Watch the yachts bobbing in Savusavu Bay, or hire a windsurf board and whizz across the water. Hike through untouched rainforest at Wasali Nature Reserve, visit Snake Temple near the main town of Labasa and scuba dive over soft corals. Journey past pristine rainforest on the Hibiscus Highway and swim with bottle-nose dolphins in Natewa Bay.